Alaska at its best. Everybody's Wish List is all Rolled into this Private Package. Sun, Warmth & Natural Woods Blend Beautifully in this 3 Bedroom 2 Bath Home with Open Concept. Large Master Suite with Shower & Soaking Tub. Natural Gas, In Floor Heat & Heated Garage with Work Shop. 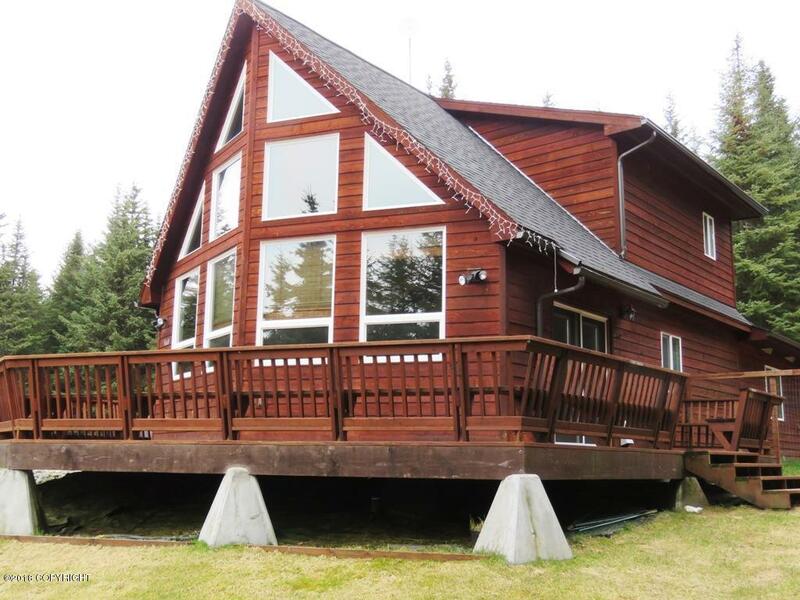 Peaceful 1.43 Acres, Enjoy Huge Surround Deck, Tranquility & wildlife abounds.